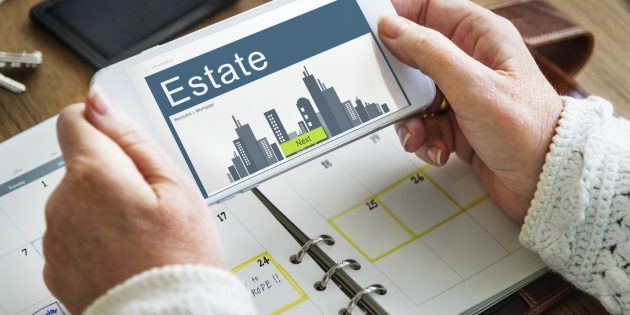 What Exactly is the Schedule of Assets and is it Necessary for the Grant of Probate / Letters of Administration in Singapore? What is the Schedule of Assets? The Schedule of Assets is a supporting document that is required when a personal representative is making an application for either the Grant of Probate or the Grant of Letters of Administration. It is a document that lists out all the assets of the deceased’s estate and is an addendum to the supporting affidavit that has to be filed when making the application for a Grant. What Assets Have to Included in the Schedule of Assets? Essentially, every asset that requires administration should be included in the Schedule of Assets. If not, it may be necessary in the future to amend the application in the future. Common assets include monies in bank accounts, insurance policies, HDB flats, private property, jewellery and shares in the CDP account. 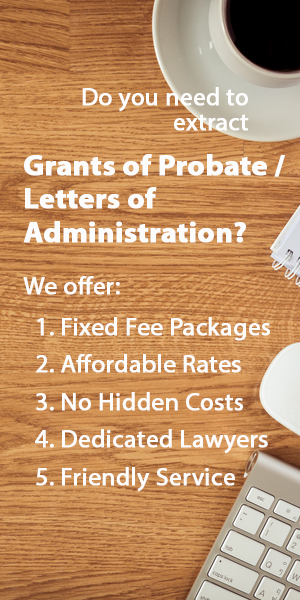 If you are a personal representative and you are uncertain of all the assets that need to be canvassed, you can request the lawyer you’re hiring to extract the Grant to write in to the various institutions for you. If you’d like to take a look at a Sample Schedule of Assets, you can take a look at one here.